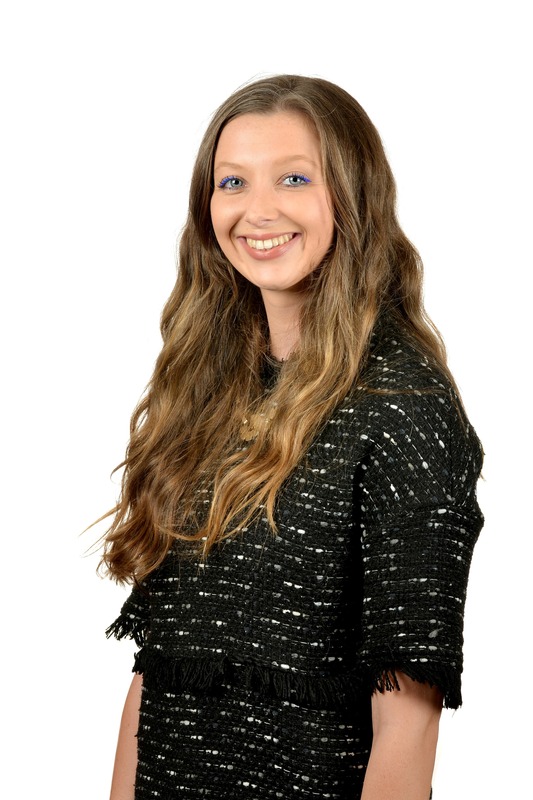 Cranfield University Blogs | The three whys: why Cranfield, why a master’s degree and why now? “Why Cranfield?”, “Why a master’s?”, and “Why now?” are questions I have heard countless times over the first term and ones that I found very hard to answer. But lately I’ve come to understand that doing a master’s at Cranfield has offered me more than just personal development and knowledge. Cranfield is a cultural hub, with over half of the students coming from outside of the UK. After studying international business in my undergrad, I realised quickly that diversity is key in not only our professional but also personal life. I can honestly say that in the last month, I’ve come to understand more and more, that my peers and professors will be my network for life. I’m already learning a lot from my fellow classmates, whether they have joined the course straight from completing a first degree like me or whether they have years of experience, as many do. They all have plenty to offer! People nowadays are becoming aware of networking and the benefits that it brings us everyday. Therefore leading to the most vital piece of advice I could give – SOCIALISE! And I don’t mean just turning up for lectures, asking Mary how her weekend was and then going home and becoming a bookworm. I mean, actual fun! I feared that when I started my master’s, I would have absolutely no time to even know what day of the week it was. But contrary to popular belief, we further education kiddos can in fact take time off for a cerveza in the CSA, or a group trip out to London. Also, life as a master’s student is going so fast! It’s crazy to think that we are already a third of the way through. So, to capitalise on the experience, my new years resolution is to make sure I use all the resources available. Cranfield has a plethora of resources, both as a student and as alumni. It quite literally is a child’s sweetie box of choices, and almost causes you to not know where to start! But help is always at hand. So my next nugget of advice is to say hello to everyone and anyone – you never know what help someone can offer, and also it’s a very English thing to do. 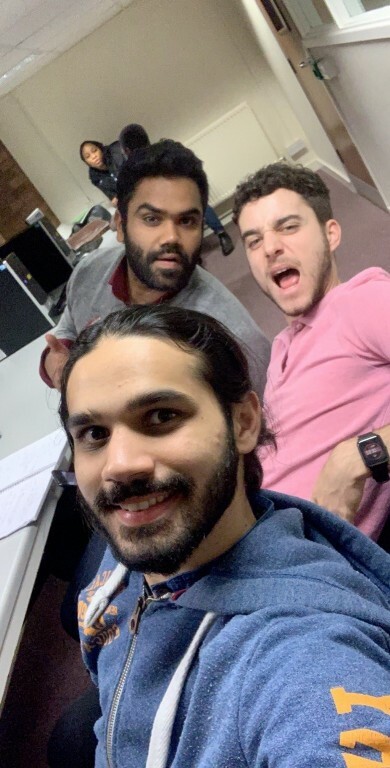 Despite the grey hairs gained, and the sometimes-sleepless nights, Cranfield has offered me the best opportunities, with friendships that are blossoming day by day. So, in reflection to “Why Cranfield?”, I think now it is quite clear. Diverse, innovative, a leader in business and resourceful, Cranfield can only prepare me for my future, with tools that will go further than just my everyday job. So, if you are passionate about learning or progressing your career, I would seriously recommend Cranfield for these three compelling reasons. Diversity – people make up businesses and we live in a globalised, inter-connected world. So, getting to network and make friends with people all over the globe is the biggest asset and also pleasure. 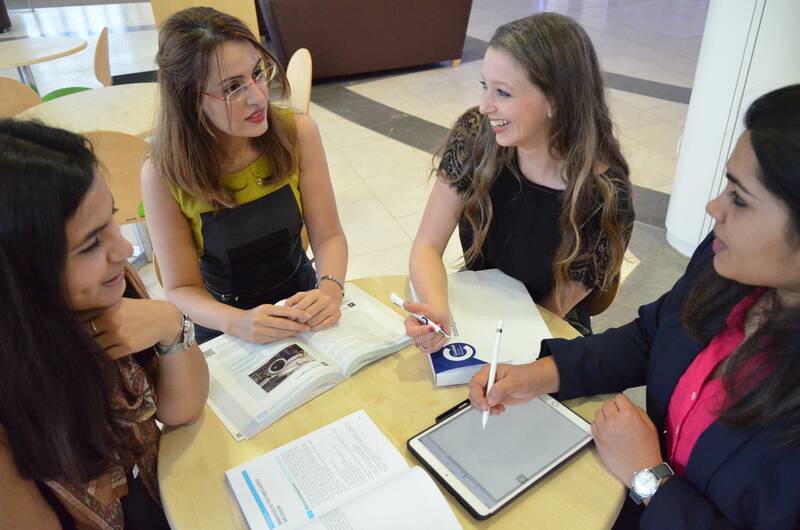 Challenging – Cranfield will always push you to your limit. However, they give you the tools to overcome each and every hurdle. Using simulations and real-life case studies, you get to immerse yourself into the best type of learning environment.